Hey all my dear readers! :D Welcoming you all at my Blog on this Fromrum Friday, I know I am late, but well, it was a busy day! "Whether you use them in your everyday work flow, or dust them off on occasion, flash drives are perhaps one of the handiest, most underrated gadgets out there. 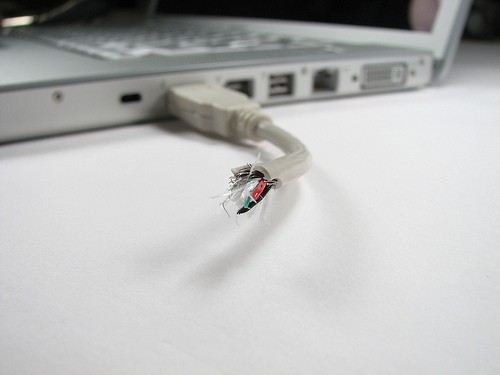 Despite the cloud storage trend, many of us still rely on these doodads when we need to transfer data in a pinch. And thanks to the InterWebs, there's a seemingly endless variety of unique flash drives to match your equally special personality. But, what's better than forking over $20 to $30 on a low-capacity, overpriced flash drive? Making your own on the cheap. After sifting through the Web for DIYs, here are seven of the most doable (and unusual) homemade thumbdrives out there. " An old Floppy into a Trendy Pen-Drive? Broken USB Wire or an amazing USB-Drive? 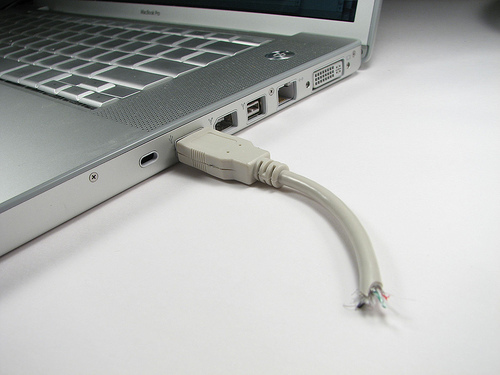 A double headed USB Drive? LOL! 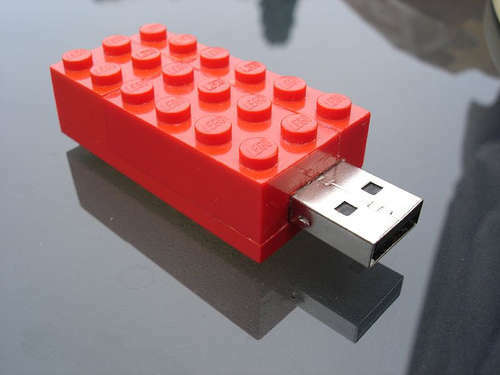 My USB Drive is a Lego Block? I hope you all too find this article as interesting as I found it to be and as amazing as I thought! :D :D Looking forward for all comments and suggestions. Any requests you wish to make feel free to post it as a comment or in the CBOX. All appreciated! 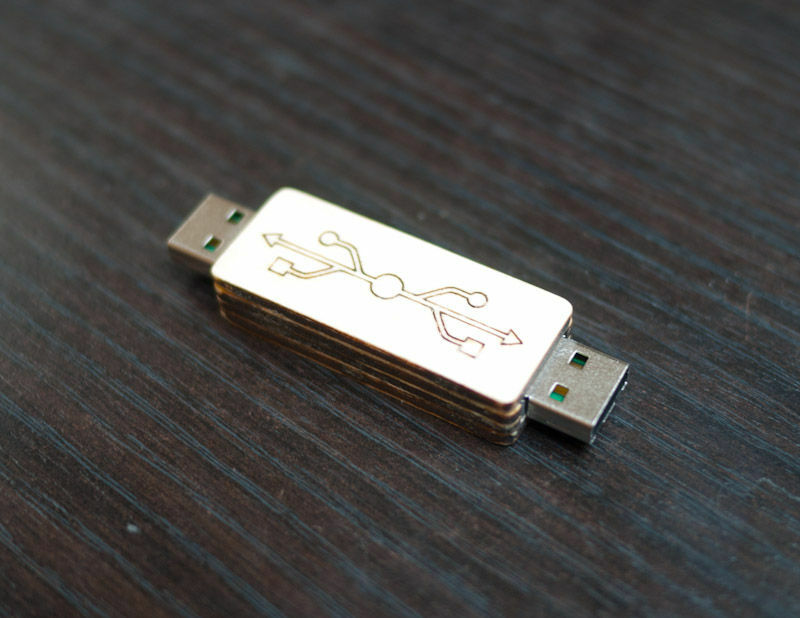 Custom USBs are always attractive and worth carrying as they carry our data in a stylish way. Amazing innovative designing has definitely given a good effect to USB drives. 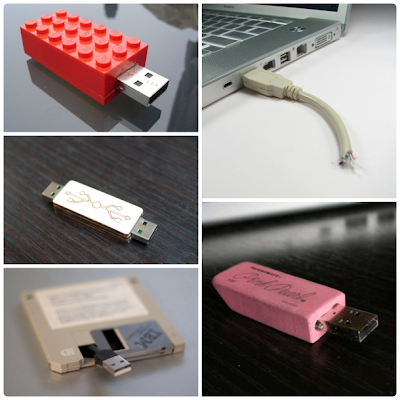 It’s true that many companies nowadays are designing flash drives that are different from the traditional block look. Some even customize flash drives into fashion accessories. That can certainly make the device easier to carry. Anyway, I would like to try and create the Lego block flash drive. Good piece of writing! I am highly agree with the writer's point of view. The loss of information definitely causes an end user to some feeling of dissatisfaction. In order to solve this issue, the specialists have proposed many files retrieval alternatives. In case there is a data deletion condition, an end user really should have a knowledge of appropriate data files recovery tool.